Can security be provided as-a-Service? Is it possible to cover a security service by a proper Service Level Agreement? 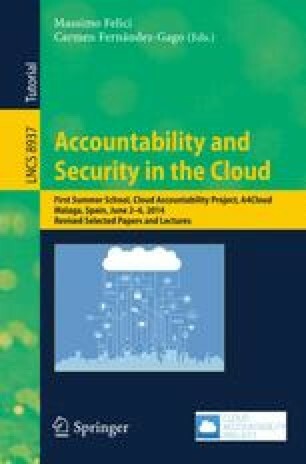 This paper tries to reply to these questions by presenting some ongoing research activities from standardization bodies and academia, trying to cope with the open issues in the management of Security Service Level Agreement in its whole life cycle, made of negotiation, enforcement and monitoring phases. This research is partially supported by the grant FP7-ICT-2013-11-610795 (SPECS).